"We had a strong but not stellar Q2 (second quarter)," Netflix said in a letter to shareholders. "Earnings, margins, and revenue were all in-line with forecast and way up from prior year." The Silicon Valley based company said it is beginning to "lead artistically" in some categories with its original content, earning enough Emmy nominations this year to break a 17-year top-spot streak by HBO. 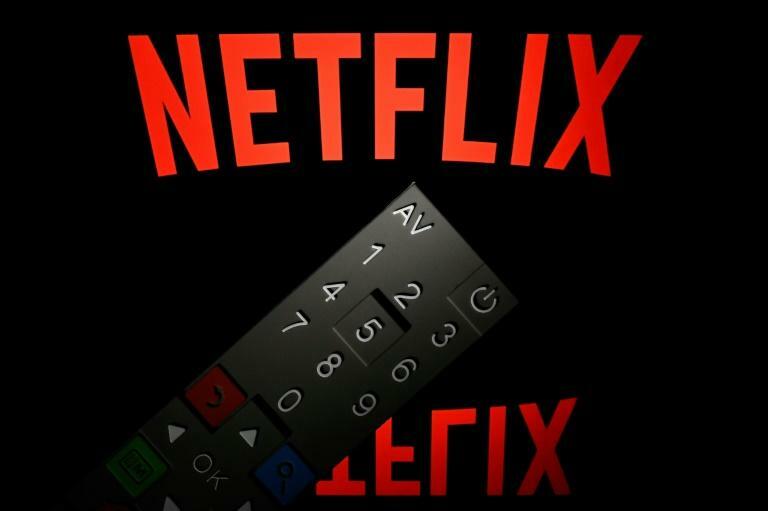 "After four consecutive quarters of beating its own guidance, and analysts' expectations on key metrics such as revenues, profits, and subscriber gains, Netflix disappointed with a weak Q2," said eMarketer principal analyst Paul Verna. "This isn’t entirely surprising given rising competition in the video streaming market, where Amazon, Hulu, HBO and others are gaining share of subscription video dollars at Netflix's expense," he added. However, GBH Insights saw the Netflix subscriber forecast miss as a "speed bump," rather than start a downward trend, reasoning that the "content arms race continues to be a major tailwind" for the company. "While the knee jerk reaction will clearly be negative from the Street's perspective, we would be buyers of Netflix on this weakness," GBH Insights technology research head Daniel Ives said in a note to investors. "We continue to ramp up our production of non-English originals," Netflix said in the letter. "Our international originals can be important to specific countries and regions and also play well outside of their home markets."